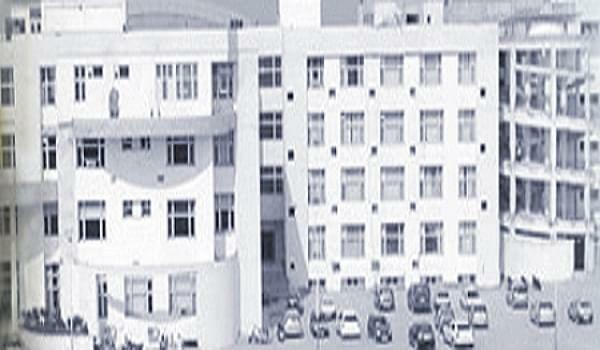 Gian Sagar College of Paramedical Sciences is one of the popular colleges operating under Gian Sagar Educational and Charitable Trust. The college offers both Degree and Diploma Programmes in Radiology and Imaging Technology, Operation Theatre Technology and Medical Lab Technology. The college is quite a reputable one which administers and offers perfect infrastructure, excellent academics and great facilities. Providing the best of education in the field of sciences and health care is the main objective of this college and it is doing well in this field. Modern Infrastructure- Gymnasium, library, language clubs and placement cell. Efficient Lab Facilities- laboratories having modern equipment for the use of the students. Eminent Faculty- Teaching and learning techniques for imparting skills and knowledge to students through eminent faculty.